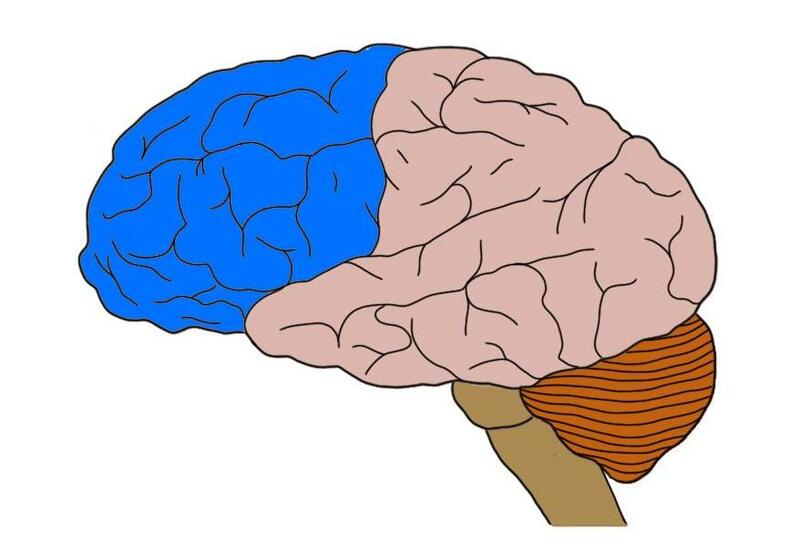 the lobe of the brain situated at the front of the cerebral hemispheres. The frontal lobe contains the primary motor cortex. It is also thought to be the center of executive functions and an important area for memory, learning, and cognition, among other functions.